The High Court of Delhi recently ruled that nationality of Tibetans born in India between 1950 and 1987 cannot be questioned under the Citizenship Act and directed the government to treat all Tibetans who meet the criteria of being Indian citizens by birth, as Indians and to issue them passports. “It is not understandable as to how such a view could be taken by the Respondents in view of the clear findings of this court in Namgyal Dolkar (supra). The action of the respondents is clearly unsustainable. 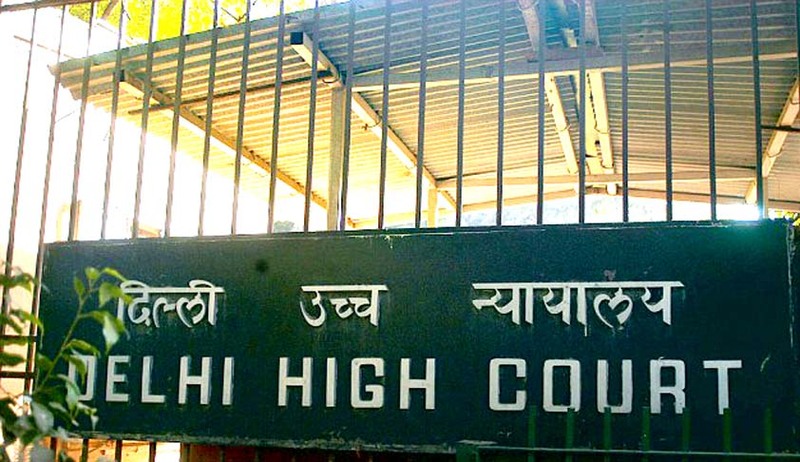 The communication dated 26.08.2011 and the minutes of meeting dated 30.03.2010, being contrary to the Act, are quashed,” Justice Sanjeev Sachdeva observed. The Court was hearing a batch of petitions seeking a direction to the Centre to allow the petitioners, who are children of Tibetan parents and born in India on or after 26.01.1950 and before 01.07.1987, as citizens of India in view of Section 3(1) (a) of the Citizenship Act, 1955. Centre had relied on a letter issued by the Ministry of Home Affairs to the Election Commission of India, as per which all children born to Tibetan refugees in India would not be treated as Indian citizens based on their birth in India before 01.07.1987. Such persons, it had stated, shall have to submit applications individually under Section 9(2) of the Citizenship Act and thereafter the nationality status would be determined by the Ministry of Home Affairs, as per the procedure prescribed under the Citizenship Rules, 2009. It had hence submitted that the petitioners cannot be considered to be Indian citizens automatically and need to apply in terms of Centre’s decision. Deciding against the Centre, Court took note of the decision in the case of Namgyal Dolkar versus Government of India, Ministry of External Affairs, wherein the Court had ruled that Tibetans born after 26th January 1950 and before 1st July 1987 are Indian citizens in terms of the Citizenship Act. It hence allowed the Writ Petitions, holding that the petitioners were Indian citizens and entitled to all benefits and privileges, as are available to Indian citizens. Consequently, it observed that they weren’t required to make any application under the Act and that they cannot be denied an Indian passport on that ground.